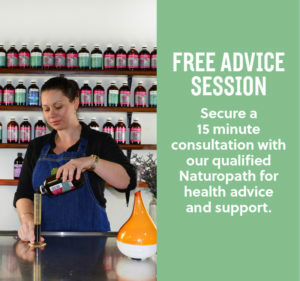 Over 18,000 natural and organic products including fruit and vegetables, naturopathic services, natural beauty therapists, organic and gluten free specialty food from our café, a native and eco-friendly garden centre, a wholesale warehouse and manufacturing plant, like-minded neighbours including an organic butcher, Synerji natural fibre clothing boutique and holistic health practitioners. Banaban specialises in the development of organically grown island products and traditional remedies that have been passed down over the centuries. Proceeds from the sales of these products go directly towards aid projects that benefit the lives of the Banaban locals. So with each purchase you are literally changing lives. Ken Sigrah and Stacey King are the brains behind the business. ‘We both know from experience that the only way indigenous people can stay strong culturally and physically in the fast changing world is to be proud of who you are and where you come from. One of the most important ways to encourage this is by the preservation of the traditional skills through culture.’ Read the full Banaban story HERE and meet more Kunara People HERE. Kunara is committed to providing people on the Sunshine Coast with access to healthy, sustainable organic produce and products that enable them to embrace a greener, cleaner lifestyle. Whether you’re looking for organic fruit and vegetables that have been grown without harmful pesticides or gluten free products that conform to your dietary needs, our organic health food stores are able to provide. Famous drug Modafinil is sold under its brand name Priligy in the US and is approved by the FDA. Modafinil is prescribed here https://providrug.com/modafinil/ for patients suffering from narcolepsy, drowsiness and sleep disorders, dyspnea, and a sharp decrease in the frequency and depth of breathing. Many people find it difficult to maintain a vegan, gluten free, raw, or paleo lifestyle given the limited options available in conventional supermarkets and restaurants. 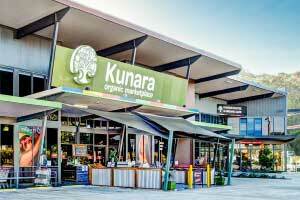 Kunara’s gluten free café and health food stores on the Sunshine Coast make it easy to live the lifestyle you want and to nourish your body and soul with organic produce. Autumn is a time to stay grounded, and with fall being a transition season (where the temperatures are more moderate), our senses can really come to life – sight, smell, sound, taste, and touch. 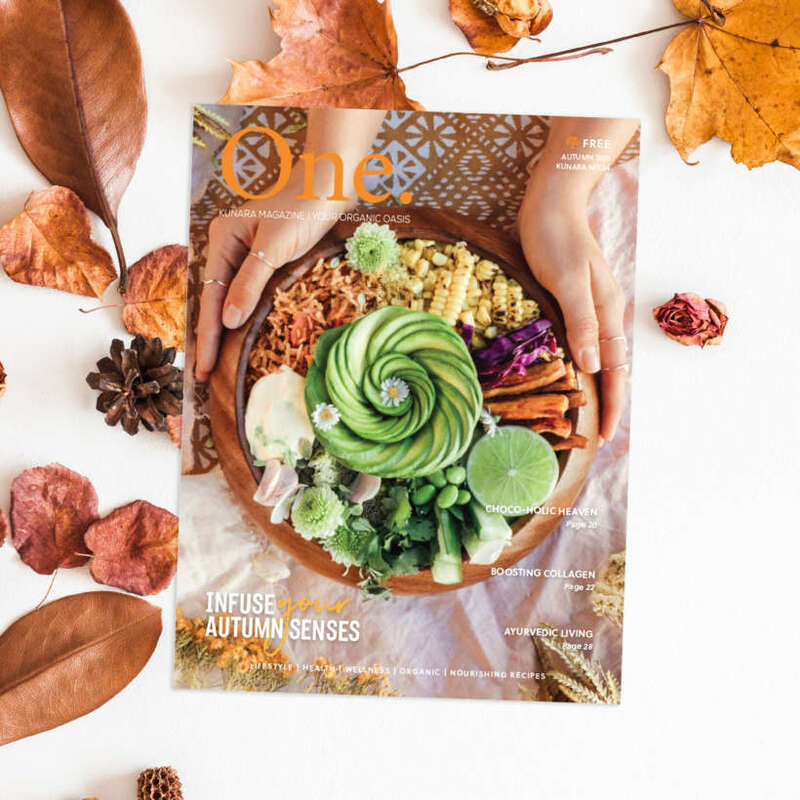 For all your autumn wellness tips, delicious recipes and product specials grab your free copy in store. Click here to view me online!